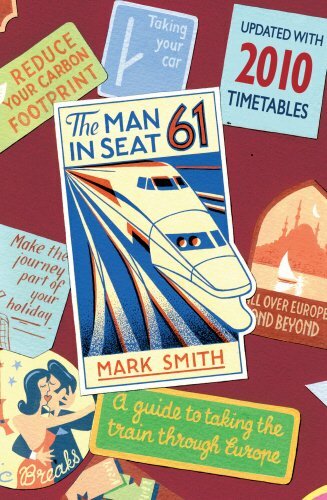 Mark Smith lives in a small town in the Midwest and has enjoyed the creative outlet of writing since a young age. Sir Nathan and the Quest for Queen Gobbledeegook was originally written as a silly romp through a land of adventure for the author's young nieces and nephews. 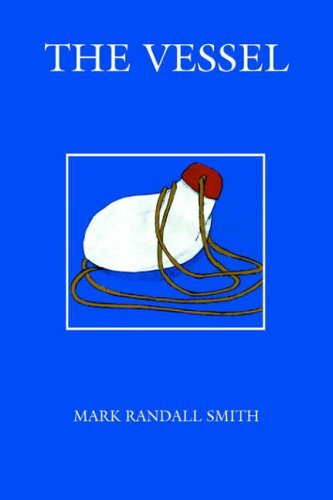 Now it has been rewritten and edited for a general release, aimed at other children like the author's 9 year old son and for those young at heart. 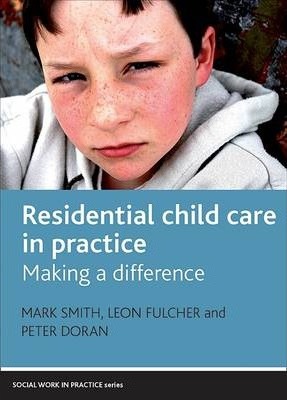 Written by experienced practitioners and academics, this book surveys the practice of residential child care. It takes as its starting point the fact residential child care requires workers and children to share a common life-space in which the quality of interpersonal relationships is crucial. 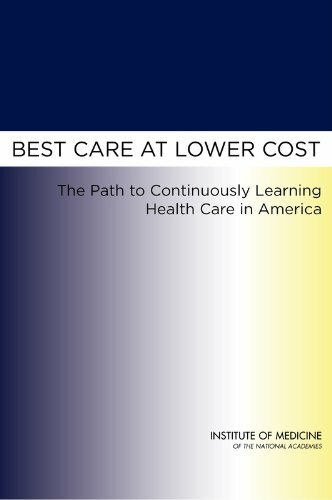 Each chapter presents practice scenarios that highlight relevant policies and allow for the discussion of knowledge, skills, and values. Residential Child Care in Practice will appeal to child- and youth-care students, teachers, and practitioners, while also making valuable contributions to the emerging literature around social pedagogy.